Item: Connector, appliance coupler. IEC 60320 standard sheet C15. 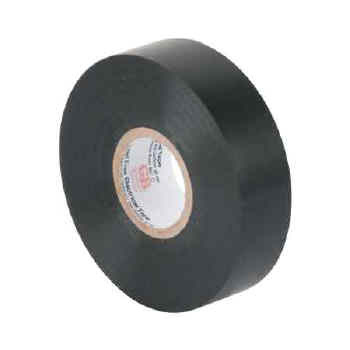 For cold conditions (120°C rating). 10 amperes, 250 volts ac: International. 15 amperes, 250 volts ac (max): North America. Materials: Plastic parts are heat stabilized nylon with CTI greater than 400 volts. Contacts: One piece, .032" thick brass, double wipe. Terminals: Tempered brass, lug style, Perma-Lock? design. Terminal Identification: Terminal screws are color coded. Wire entrance holes marked “L”, “N” and “ ”. Cord Clamp: Internal. Accommodates 0.300" (18/3 SJ) to 0.655" (12/3 S) North American cable, and 3 conductor .75 to 4.00 mm² harmonized cable. Overall Design: Two assembly screws, U-drive style. All screws are combination slot/cross head. Beveled housing. Dust seal at cord entry. Cable strip length gauge molded into connector body. Listings: UL listed, CSA certified.